In August FYM first ran into leading man James Whetzel during a free show held at the Mural Amphitheatre in Seattle Center. That's also when FYM first heard of his stunning artistic endeavor Das Dhoom, and we have been in love with his music ever since. 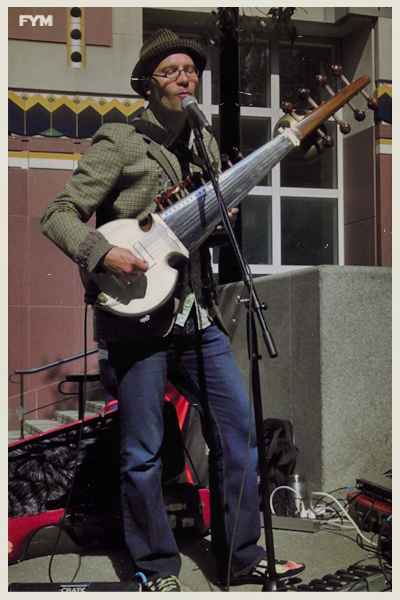 (Pictured Above: James playing a solo set in front of Seattle Art Museum this past September) Das Dhoom blends the organic rhythms of India (as he is a classically trained sarod player) with more contemporary kinetic digital landscapes, creating a sonic concoction unlike anything FYM has ever heard in the Northwest. 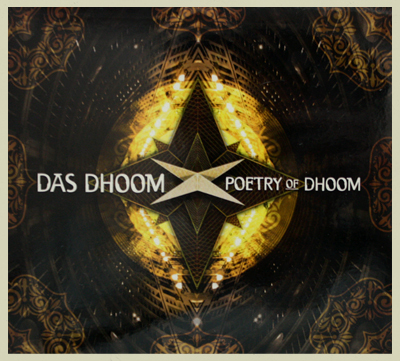 Listen to Das Dhoom's latest release Poetry of Dhoom in its entirety HERE. 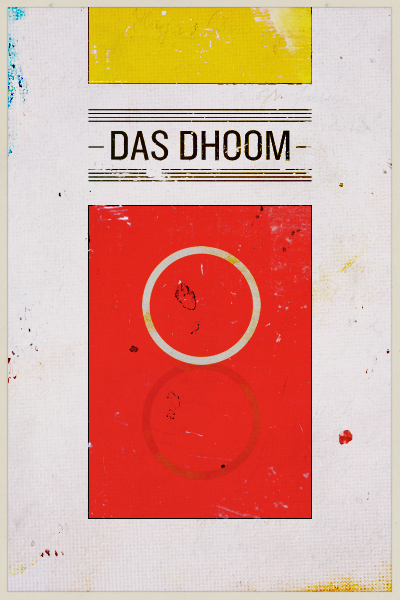 Whetzel's music project Das Dhoom has even been receiving some recent national attention for his formidable holiday original God Rest Ye Funky Bhangra (2011 Mix) via the Washington Post, view HERE. So in the spirit of the season FYM would like give you the gift of his music! Simply email our publicist (nick@forYoungModerns.com) with THEY LIVE in the subject line and give us your address to win. 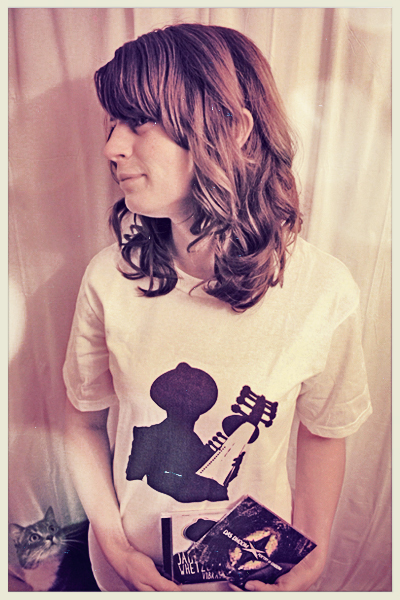 FYM will be randomly selecting five lucky readers to receive FREE albums (James Whetzel Vibrance, Das Dhoom Poetry of Dhoom), and if you're lucky, a James Whetzel t-shirt (as worn by Emily C). Email Nick 'Stay Golden' Codling to enter to win HERE. Cheers, FYM.